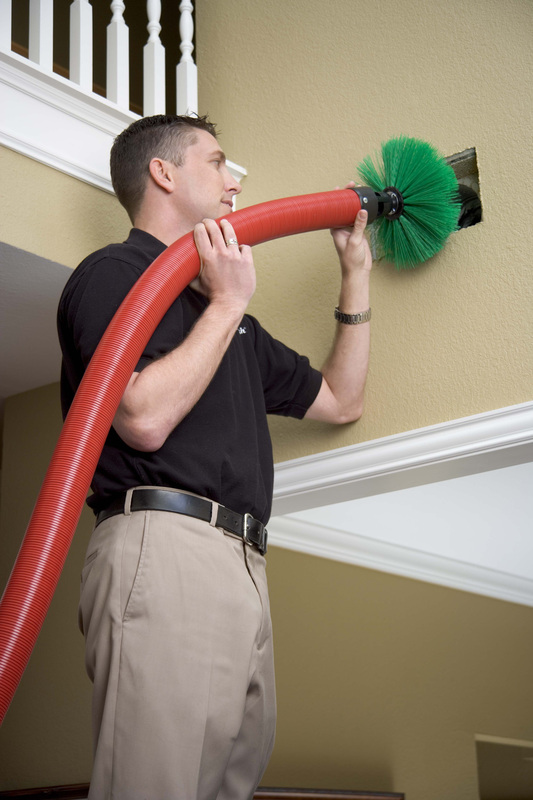 We use proven techniques and state-of-the-art air duct system cleaning technology, the only patented method available that brushes and vacuums at the point of contact. With our video inspection system we can verify the quality of the work done so you can see the difference before and after cleaning. We thoroughly vacuum, wash, and treat all vent registers. At your request we can also fog your ducts with an EPA approved deodorizer, fungistat and antimicrobial which leaves a fresh scent and kills fungi, dust mites and microorganisms. 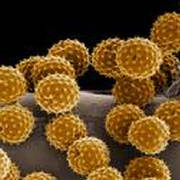 At your request we can also perform a complete Indoor Air Quality Analysis. Our Service area includes ALL of Upstate South Carolina and Northeast Georgia. Do not hesitate! Click here or Call 864-222-1228 to request a free inspection of your Air Duct System! Your family will thank you! 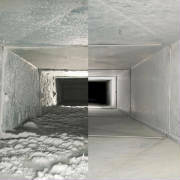 We offer a full spectrum of Residental Air Duct Cleaning, Commercial Air Duct Cleaning, and Industrial Air Duct Cleaning.